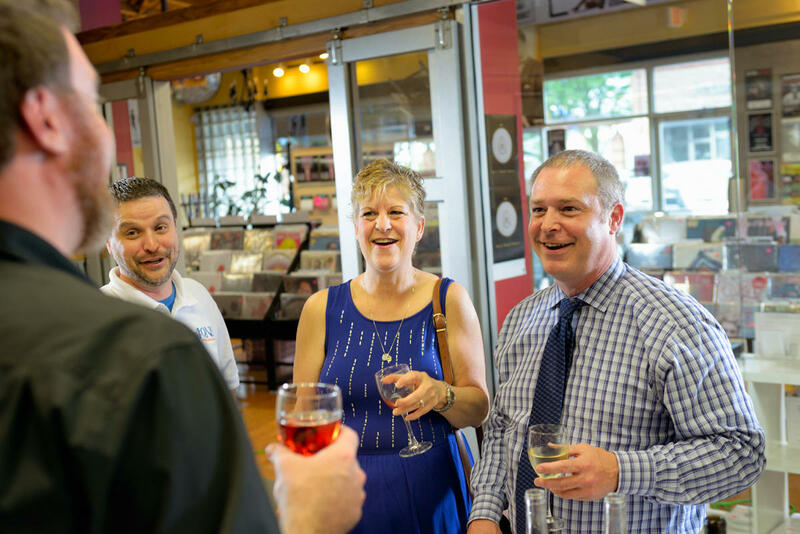 Visit Aubrey Vineyards' tasting room and store in downtown Overland Park, inside Vinyl Renaissance & Audio. 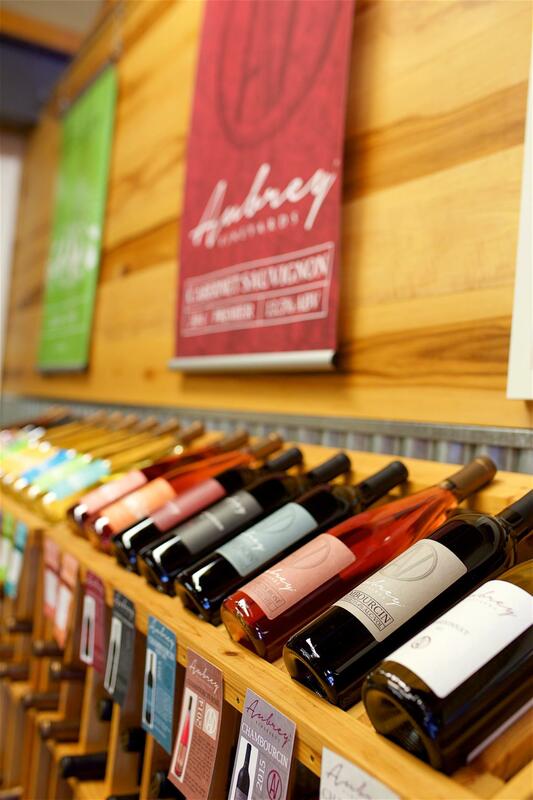 Aubrey's trained tasting staff will take your palette on a tasting journey like no other in town. Even if you are a novice wine drinker, come in and let yourself experience the world of wine!